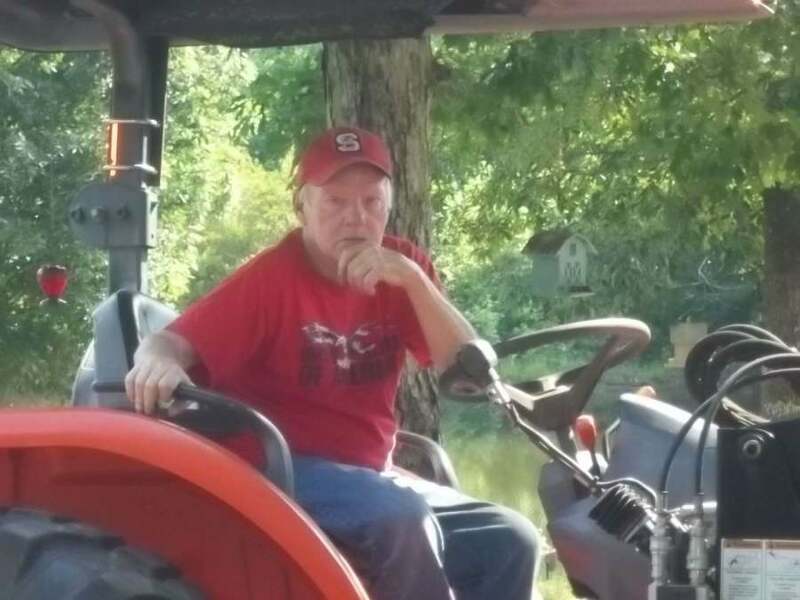 David Ray Autry, 71, passed away Monday, January 21, 2019. He was born December 29, 1947 in Newport News, VA to the late David Randall Autry, Jr. and Betsy Scott Autry. He graduated from Broughton High School in 1967 and honorably served his country in the US Navy until February 27, 1995. A service to celebrate his life will be held at 1:00 pm, Sunday, January 27, 2019 at L. Harold Poole Funeral Service Chapel, 944 Old Knight Road, Knightdale, 27545 with Military Honors. Surviving: daughter, Katherine Autry Taylor and her husband, Kevin; grandchildren: Kennedy and Kaseyleigh; brother, Gerald Autry of Louisburg; sisters: Becky Autry Hall of Dunn, Java Autry Bass of Norfolk, VA; several special nieces and nephews.